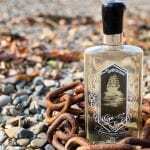 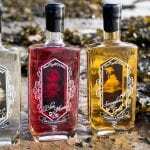 Henllan, Wales – Celtic Country Wines of West Wales have announced a new premium range of fruit liqueurs. 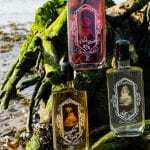 Best known for their fruit wines, mead and award-winning sloe gin, they have decided to capitalise on the current flavoured spirits trend with their own take on some classic favourites. 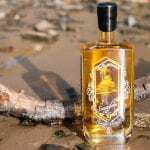 Smuggler’s Gold is an oak-aged whisky sweetened with honey and caramel. 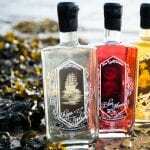 Shipp’s Tipple is a smooth Welsh rum infused with passion fruit and vanilla. 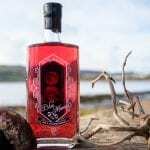 And Blue Moon is made with wild blueberries steeped in aromatic Welsh gin.